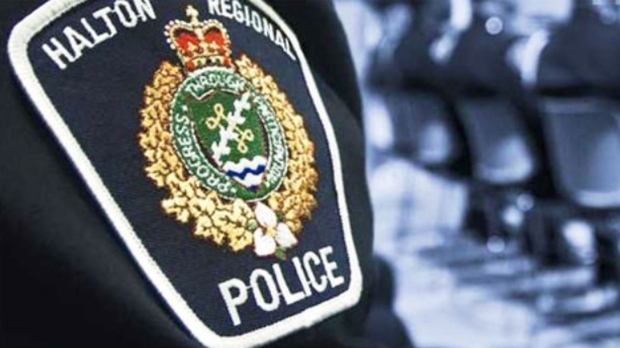 Halton Police fraud unit Det. Const. Ed Spence says the family later declined the money and requested that it be redirected to unspecified children's charities. "This was a big deal for Milton, so it's a very sad state of affairs," Spence said in a telephone interview. "It's a great shame, and people are very upset about it." The boy's grandmother had picked him up and was slated to drive Maximus to daycare, but forgot to do so and drove back to her own home instead, according to the agreed facts. Spence said Passarelli and other organizers arranged the Forget Me Not fair to raise money for the Huyskens family. The event page indicates they secured support from organizations such as Mattamy Homes and St. John's Ambulance. Spence said Passarelli's co-organizers were not aware of her alleged activities and are not under suspicion themselves.